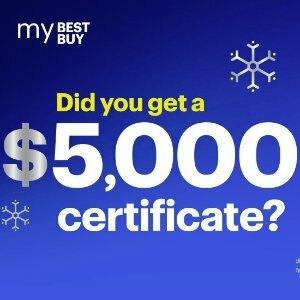 Best Buy sends an E-mail to members. Up to $5000 Printable Coupon page can in-store shopping. You must print this page to scan your Mystery Rewards certificate in store.